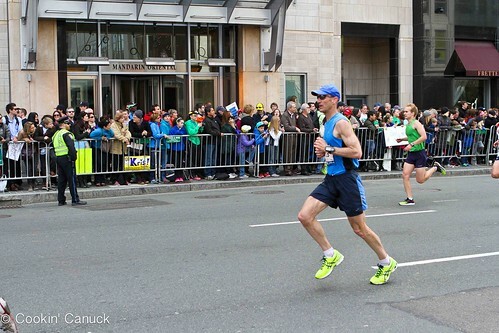 A year later, we look back on our experience at the Boston Marathon. We honor, we remember…and we run. We are here, in Boston. One year after the bombing. One year after we came too close for comfort. We are here to cheer on my husband as he runs his third Boston Marathon. And we are here for more than that. As I recounted our experience last year, those few days after we returned from Boston, I wrote that we had a choice about how to move forward from that day. I asked these questions. How do we grieve? How do we move forward? How do we let it define us? I admit that those first few weeks after the marathon were difficult. I saw the plume of smoke, just a block away from us, and felt the ground shake as the explosion ripped through the air…over and over again. There were days that I thought of it every few minutes. Reliving it. Asking the inevitable, “What if”s. That dissipated somewhat over time, but it will always be there. How could it not be? It seems difficult to put a positive spin on any of this. Out of respect for those who lost their lives and for their loved ones left behind, and those irreversibly changed by their injuries, we remember…and we honor them. Martin William Richard, Krystle Campbell, Lingzi Lu and Sean Collier. Their lives were cut short. Let us not forget. Over the past weeks, leading up to April 15th, we heard stories of those who helped the injured bystanders on that day, and stories of those victims now doing incredible things. Dancing, walking across graduations stages, starting families and running. Their strength and determination is inspiring. It reminds us that the human spirit is strong. “They” did not destroy that with their bombs that day. And we recognize the strength of the city of Boston. 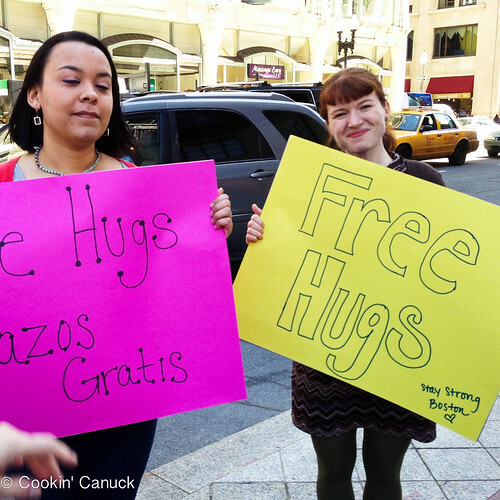 I will never forget the kindness of Bostonians on the days following the bombing. 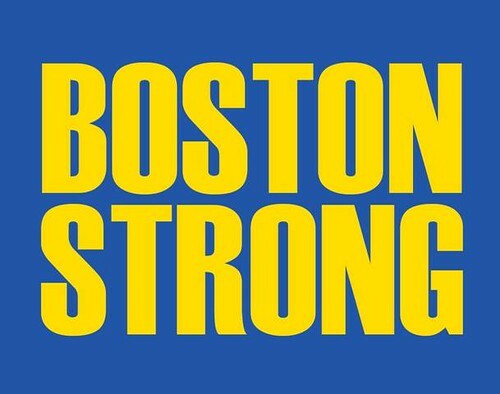 They ARE “Boston Strong”. I will never forget the resolve of the running community, as evidenced by the 36,000 runners signed up to run the 2014 Boston Marathon. So, what do we do tomorrow, on the day of the marathon? And, of course, we run. Thank you, Dara. You are very eloquent. Hi Dara, what a beautiful post, well said! Well said. We will always remember. I was thinking about you today, as I was reading the news headlines and seeing the pictures from the race. ((hugs)) to you and your family, I hope his race was good! Thank you for being there for all of us. Bravo to your husband and entire family for cheering him and all the runners to the finish. I thought about you on race day! !